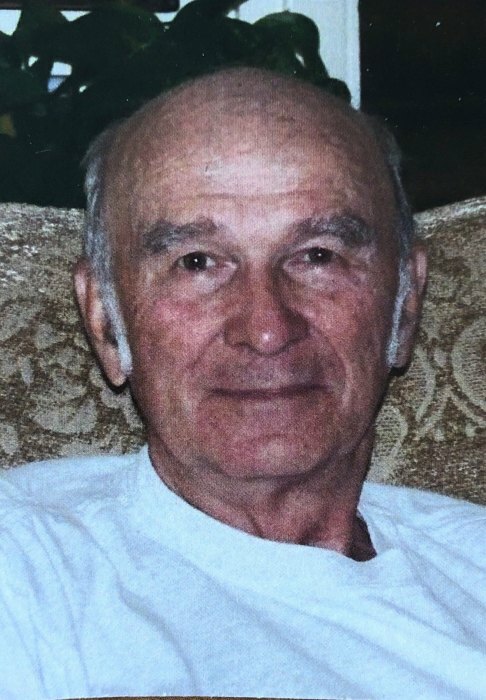 Ontario: Richard passed away on January 31, 2019 at age 83. He was born in Webster, NY to Louis and Helen Bergen. Richard was also predeceased by his granddaughter, Rachel Bergen and 5 siblings. He is survived by his wife, Arlena Bergen; sons, Richard, Gene (Pam) and Tom Bergen; daughters, Arlena (Eric) Zlatin and Jenifer (Randal) Calus; grandchildren, sister, Betty Furmage. Richard proudly served his country in the United States Army from 1955-1957 as a radar man. For over 30 years, Richard worked for Xerox as a physicist and inventor. He was also employed for Eastman Kodak for 10 years. Richard was an outdoorsman, enjoying hunting, fishing, hiking and also had an interest in stain glass, magic and sailing. Above all, Richard loved his family and loved being with them. He will be dearly missed. Family and friends may gather for a time of visitation from 11 AM - 12 PM on Saturday (March 23) at North Ontario United Methodist Church, 7200 Ontario Center Rd., Ontario, NY, where Richard’s memorial service will be held at 12 PM. Interment in Furnaceville Cemetery. Contributions in memory of Richard may be directed to Smile Train, my.smiletrain.org.